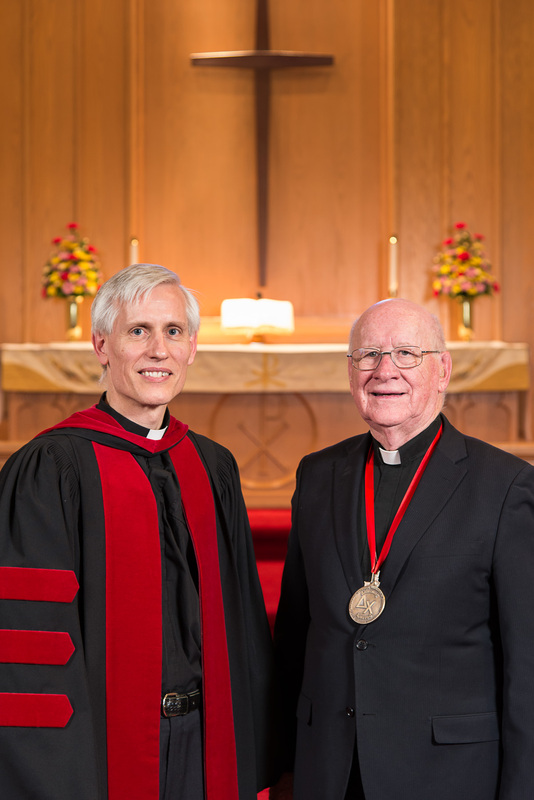 Special presentations were made to two individuals demonstrating faithful service to the Church-at-large, and to the seminary in particular. Mr David Schutz was honoured for his years of service on the Board of Regents and his continued support in numerous ways. 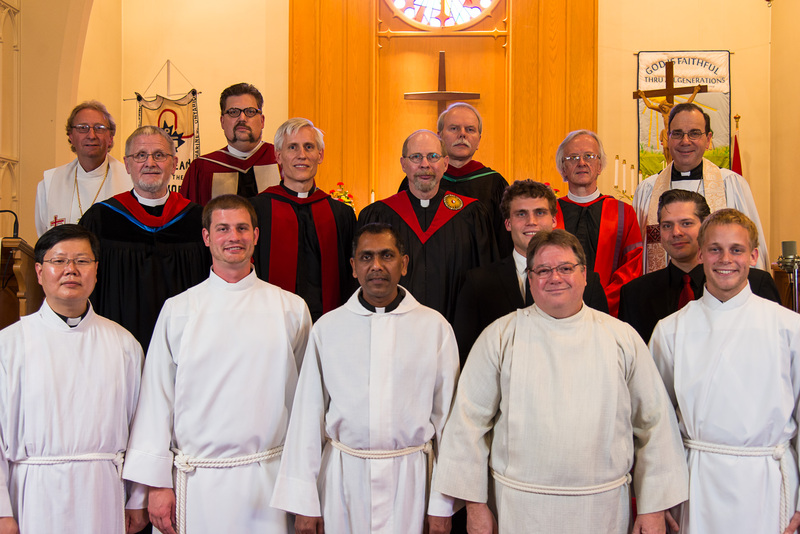 He received the official designation, Friend of the Seminary. 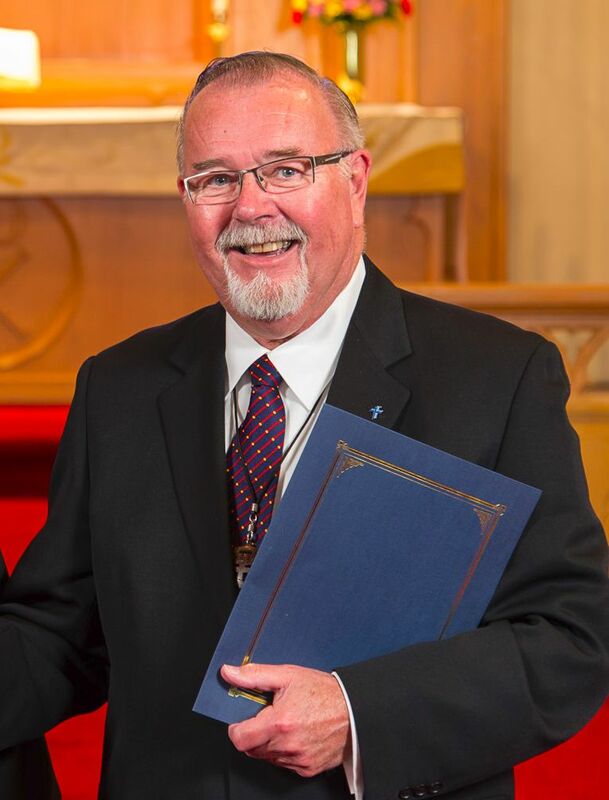 Dr Roger Winger, a former East District President and still an occasional guest instructor, was honoured with the Delta Chi (“Diakonos Christou”, or “Servant of Christ”) award for the many ways in which he served Christ and the Church. 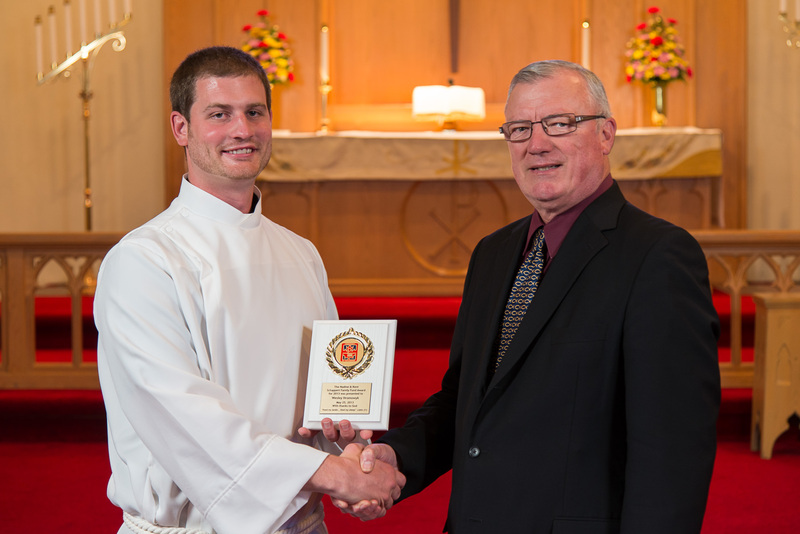 In addition, graduating student Wes Hromowyk received the Nadine and Kent Schappert award for Pastoral Care. This year was unusual due to a much higher than normal number of deferments for candidates. One is postponing placement to pursue a graduate degree, another is currently caring for seriously ill parents. In other cases there were not enough suitable calls. The placement process then is ongoing and within a few months those currently seeking calls will most likely be placed. 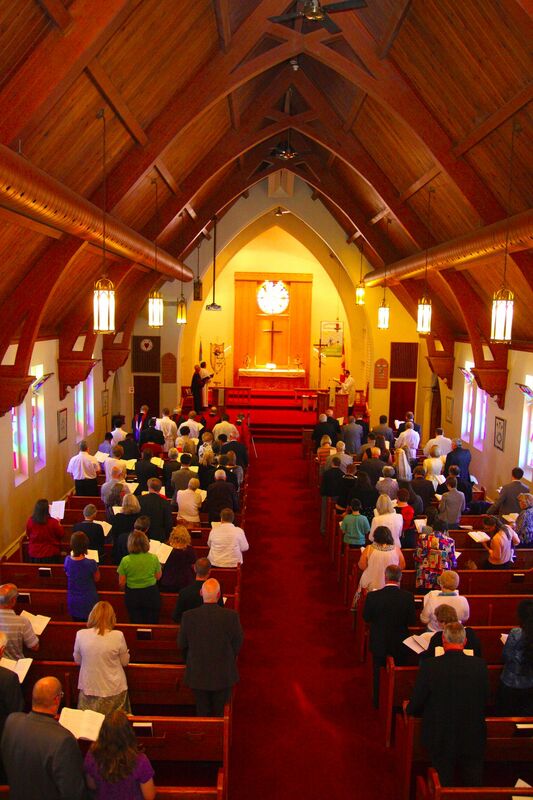 Thank you for your prayers on their behalf.